Thank You Notes – 35+ Free Printable Word, Excel, PSD, EPS Format Download! 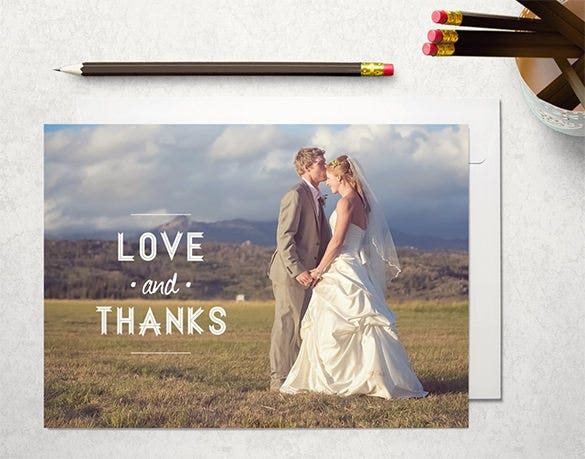 Show your gratitude with the best-personalized message. Before you get the final note printed, create a sample of the message along with the different examples of the icons and smiley to make the note look attractive. Use a word doc to write the best warm wishes and showing how rewarding it was to receive the help in time. Gratefulness is always one of the biggest virtues and give some time to say how special they mean to you. 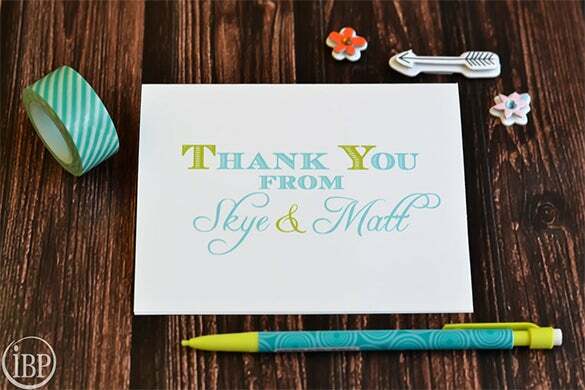 A must-do after you receive the wedding gifts is the Wedding Thank You Note Templates. It might include people, for example, whom you hardly know to the best friends. 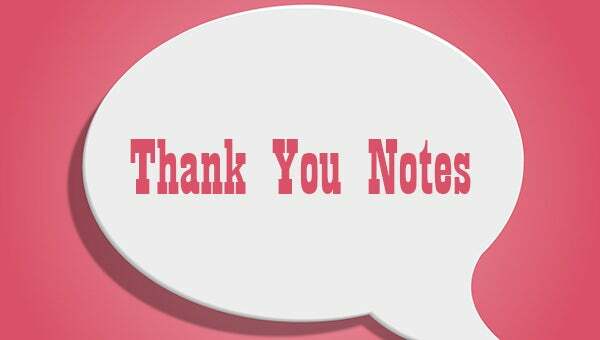 So create a sample note which shows all your gratitude on a word doc and get it edited as and when required. 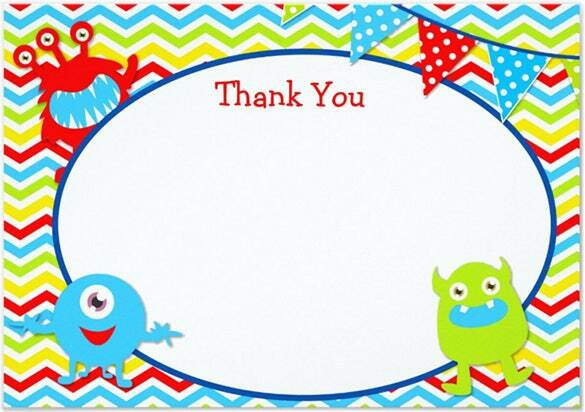 There are different samples of writing the formal and the informal thank you note templates. For example, what you will write to your boss on a thank you note will definitely not the same for your friend. Create a word doc to write down all the personalized messages for the people you want to wish. 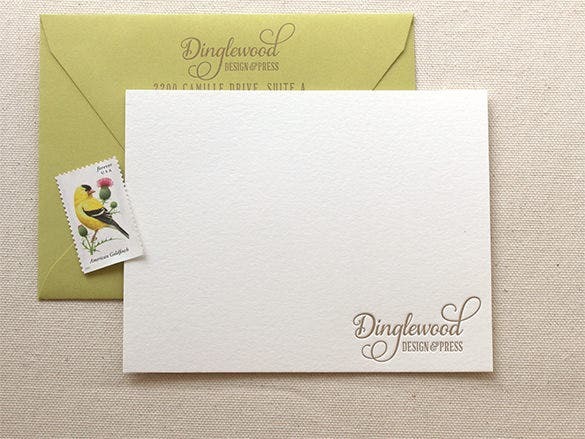 Thank you note templates are essential for both business and personal use. 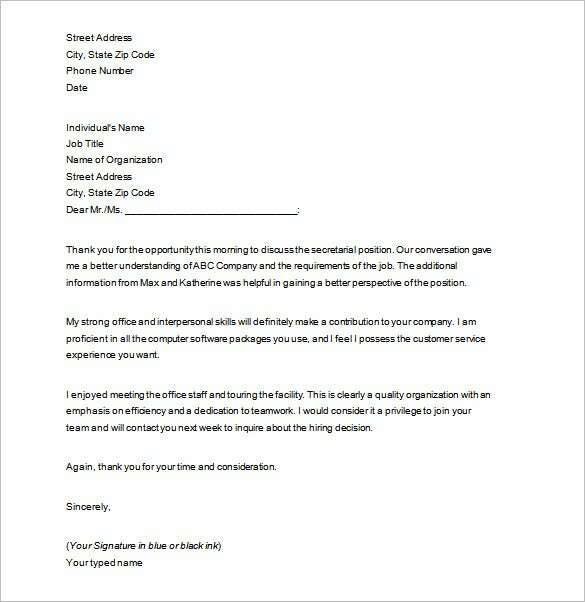 Make a word doc with all the sample messages for both the formal and informal thank you notes. To show your appreciation and gratitude, add examples of the incidents when they trusted and helped you to make your effort successful. 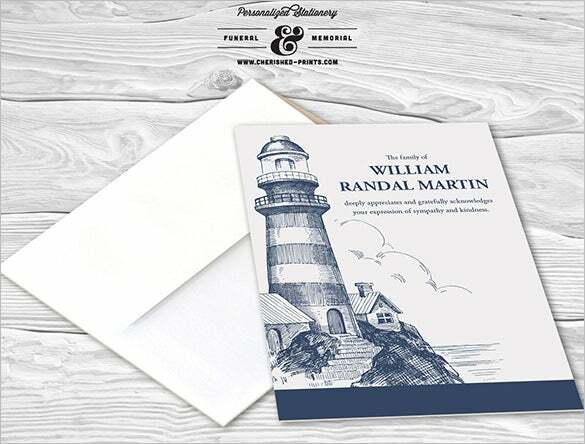 Business thank you notes are examples of well-timed and courteous messages which can help to retain as well as build rapport with your clients. Make the messages more customized than the samples available. Write them on a word doc to amend them for every occasion and which can be used for any client. To address the acknowledgements, you should write a sample of the sympathy thank you note before drafting the final one. Creating them over a word doc can help to edit them whenever required. For example, writing one over the death of a loved person would be different from that for the loss of a pet. 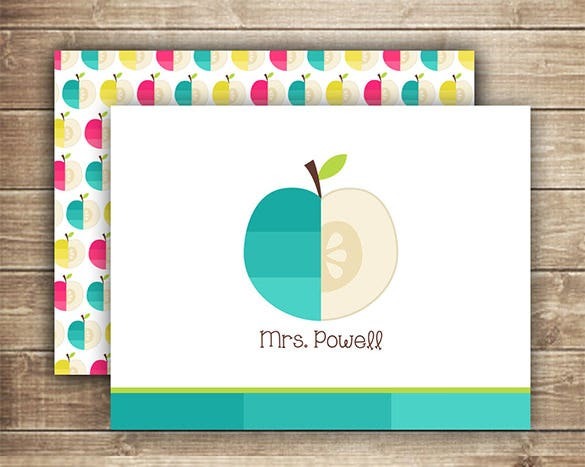 Create your own customized printable thank you notes. Add examples of the memories when the person acknowledged your effort and stood by your side. Before the final print, check the sample over a word doc to avoid any errors in language and spelling. Bring a smile with your special messages! 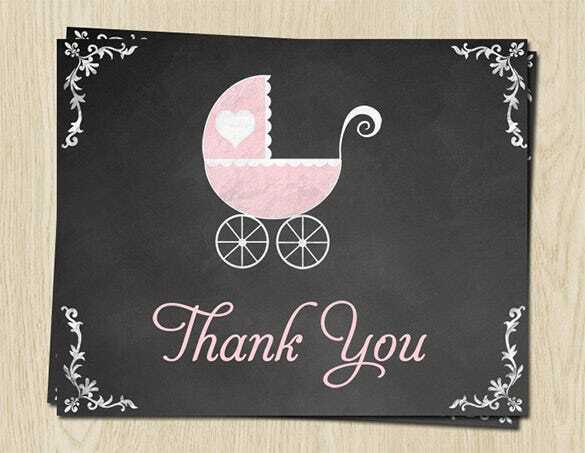 Baby shower thank you notes can help you to send the personalized messages to those who came to bless your little ones. Add, for example the pictures of the kid or the image from the event to create a sample note. Write the customized message on the word doc to edit as required. Niceties of etiquette might be the toughest thing to do after the death of your loved one. 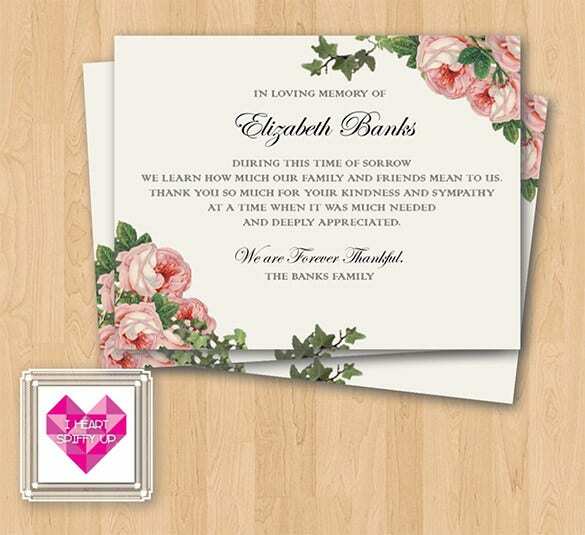 So create a sample of the thank you note over a word doc, which you can edit and send to all those people, for example your boss, who stood by you and attended the funeral. 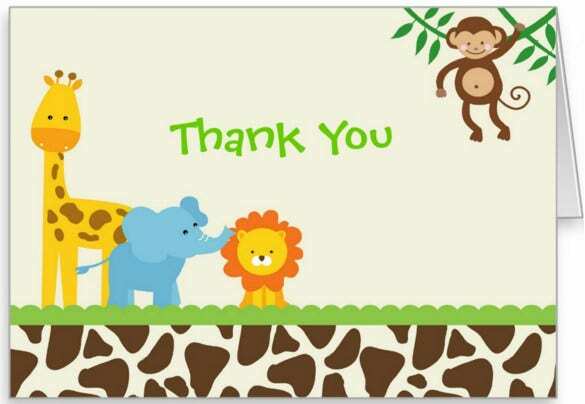 No matter how little the help was, saying thank you in a personalized manner can add to the gravitas of the situation. 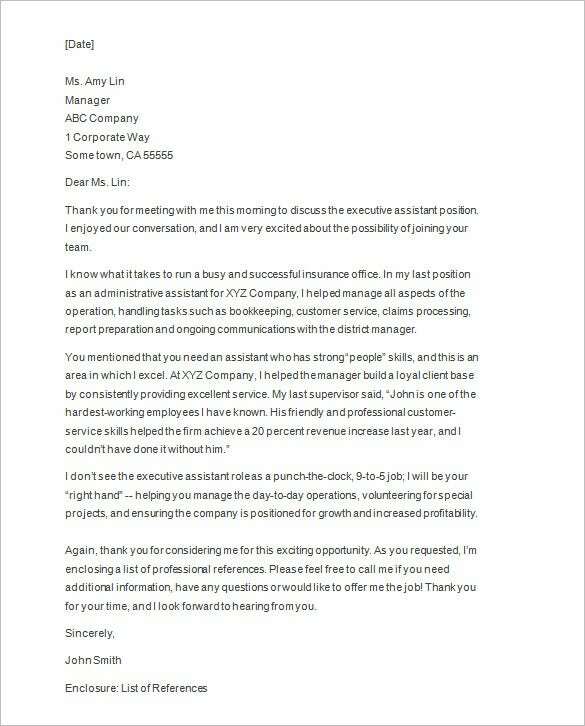 Create a sample thank you note message on a word doc with the different examples of the help he or she did for you along with the pictures.